Thank you to everyone who joined me during the Fringe festival for my Notorious Women of Brighton and Notorious Women of Hove walking tours! 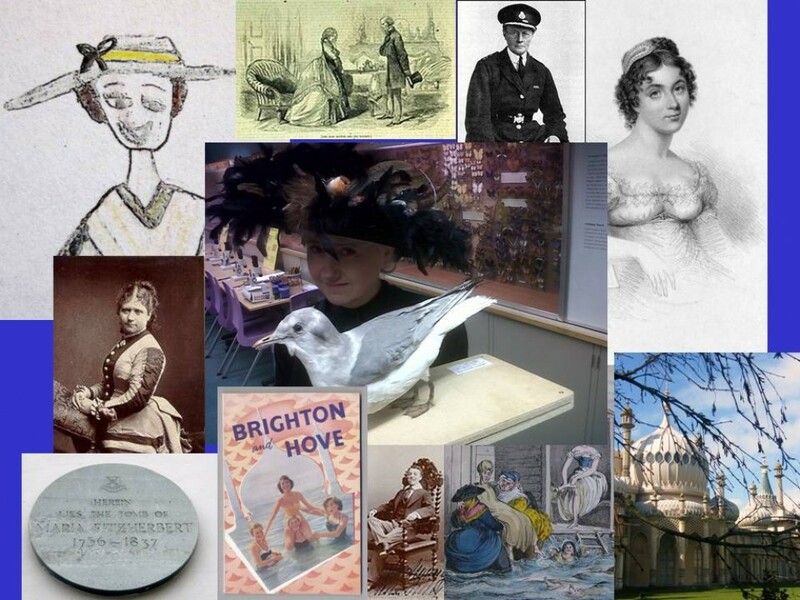 I’m pleased to say that I’m venturing east to talk about the wonderful women of Kemptown twice this summer. I haven’t done this walk for a couple of years and I’m excited to be bringing out the stories of the many women linked with Kemptown who have achieved great and shocking things. Among some of the women I’ll be talking about are an intrepid explorer, a romantic novelist, a fashion designer who revolutionised how we shop, a map-maker, some of the first women doctors in Britain and a prudish queen who made women cover up their cleavages in her presence. A mixed and fabulous bag. All this and a lovely gentle stroll through the squares, back streets and twitters of one of Brighton’s quirkiest areas. Here are the dates and times. Please contact me by email on historywomenbrighton@outlook.com if you’re interested in coming along. All walks last approx. 90 minutes. Price £8 ppn / £7 conc.